Think twice before making your next purchase with Apple Pay. A bug in the new mobile payments service has apparently been charging some people twice for each transaction. 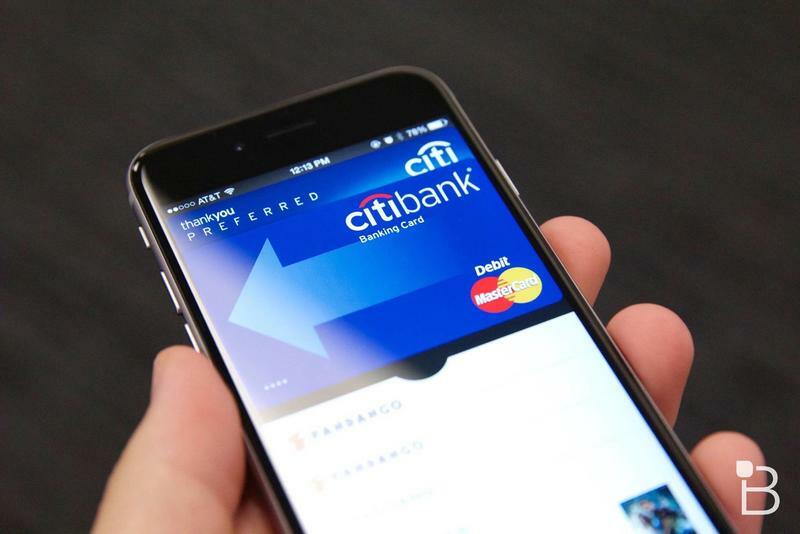 CNN uncovered the issue after one reporter experienced it for himself, though the Apple Pay bug may be limited to people using Bank of America debit cards. CNN's Samuel Burke ended up calling both Bank of America and Apple to correct the issue, but couldn't get either to admit fault. Eventually he got both companies on the line at once before finally getting a refund from the bank. Other Apple fans have reported the same issue on Twitter and Reddit, suggesting that it could be widespread. Of course, Apple Pay is a new service so it's not a total surprise that early adopters are running into problems, but it might point to a bigger issue for the Cupertino company. Last month iOS 8.0.1 had to be recalled after it disabled Touch ID and cellular connectivity on newer iPhones, forcing us to ask whether Apple has a serious quality control issue. Is this another symptom of the same issue? For the most part, Apple Pay seems to be working just fine, which makes us think this could be more of an issue on Bank of America's end. Hopefully the bank will be able to identify the problem and fix it soon, though until then you're probably better off using a different card or just avoiding Apple Pay altogether.